We provide the highest level of legal services to achieve the best long-term outcome. 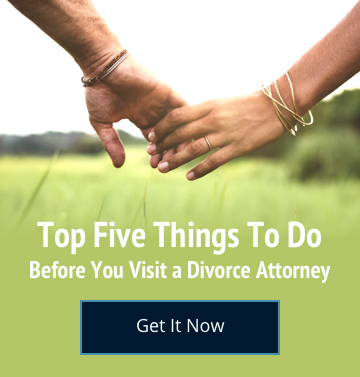 As a law firm dedicated exclusively to the practice of family law, Steinberg Law Group provides its clients with the full array of legal services needed to resolve their matrimonial and family law issues. Asset and Wealth Identification and Valuation Divorce cases involving substantial assets or complex estates require specialized knowledge. Steinberg Law Group attorneys are skilled at identifying and valuing assets and wealth, including real estate, securities, business interests, retirement funds, pension plans, tax shelters (domestic and foreign), overseas accounts, stock options, trusts and other actual or potential sources of wealth. Negotiation and Litigation Resolving disputes requires patient, persistent negotiation. But to be most effective, the skills and resources to litigate at the highest levels must balance negotiation. Steinberg Law Group attorneys are experienced litigators–precisely the experience that allows us to avoid litigation when possible, and to prevail in court when necessary. We also have extensive experience negotiating and drafting pre-nuptial agreements to provide our clients with reliable, long-term security. Child Custody Securing the stability and support of children whose parents are involved in matrimonial or paternity disputes requires both skill and compassion. 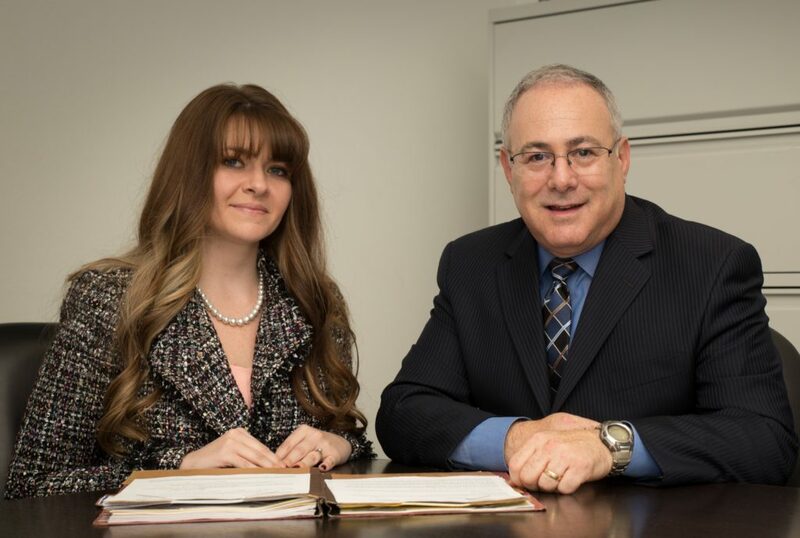 Steinberg Law Group attorneys are experienced at resolving child-related issues efficiently, keeping both the children’s and the client’s best interests at the forefront. Individualized Attention Family law cases are, by their nature, highly personal affairs. Steinberg Law Group has built its reputation one client at a time, and that individualized focus remains the core of our practice. Every client’s situation is unique and requires a unique strategy. We employ a team approach, bringing the resources of the firm to a case as needed, and engaging the decades of experience of our lawyers to strategize and execute for our clients. A Network of Professionals With over 18 years in the Las Vegas legal market, Steinberg Law Group attorneys are connected to a broad network of professionals and professional resources, which enables our clients to access specialized expertise and professional support to meet their needs beyond legal representation. 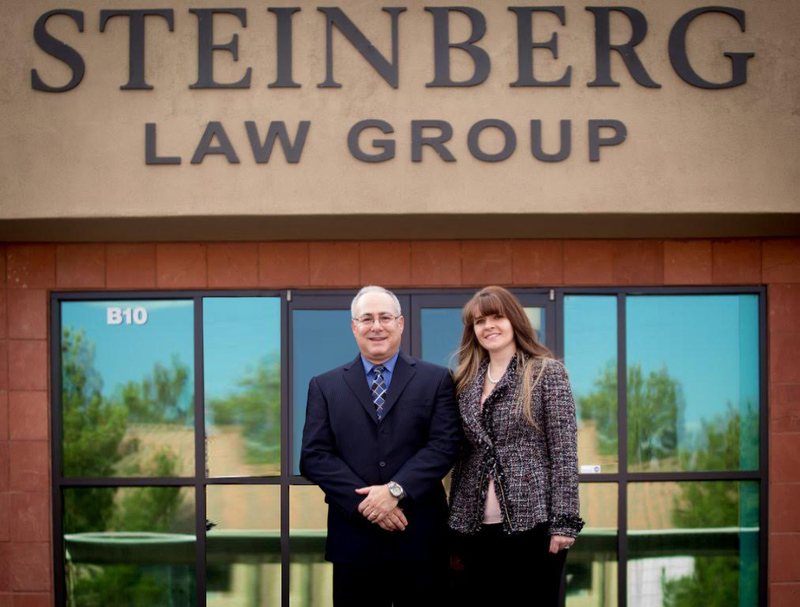 The Steinberg Law Group has been an active, highly trusted part of the Nevada legal community, dedicated solely to family law. We have served individuals and families at all of life’s crossroads with professional representation and skilled advocacy. Clients benefit from expertise accumulated over many years of this single focus and from the individual attention and follow through afforded by a smaller firm. We pride ourselves on being attentive, compassionate and responsive to our clients’ needs. Steinberg Law Group understands that family law matters are some of the most sensitive and difficult issues that one can face. It is essential to have an experienced attorney to help you through the process. We have the expertise that you need to get the best possible result. University of Arizona – Bachelor of Arts, Philosophy Major, graduated with distinction. Brian is a native of Las Vegas, Nevada. 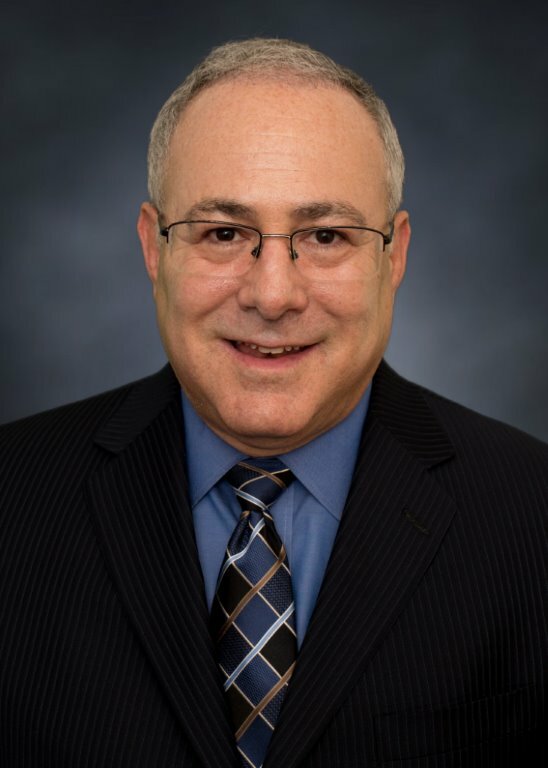 Brian worked in healthcare law and insurance defense before starting Steinberg Law Group as a specialty family law firm in 1996. He was drawn to family law for many reasons. Recognizing that many people have been through divorce, custody and other family matters, Brian also found that there is a diversity of family law that is unlike any other area of practice. A self-proclaimed child advocate, Brian views cases involving children to be of utmost importance. “It is not always a happy business,” Brian remarks about family law, “however, we do what we can to make our clients’ lives and circumstances better so they can move on with their lives.” Brian is a highly experienced and successful litigator, including many highly complex cases. Brian brought and won the Nevada Supreme Court case of Rivero v. Rivero which is now a landmark family law case cited in nearly all custody cases litigated in Nevada.